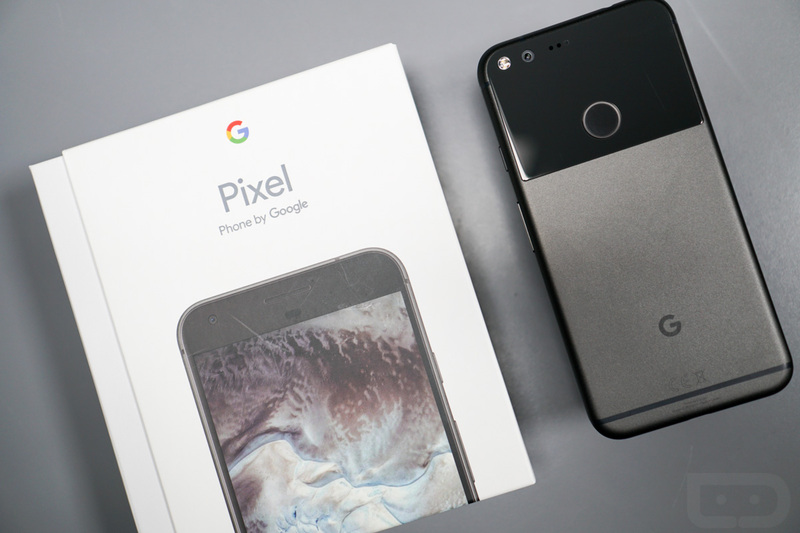 Google’s Pixel and Pixel XL are ready to receive their first update as early as tomorrow, according to Verizon. Changelogs for each device’s update were posted to Big Red’s support pages today, showing the new build as NDE63P. The update is only supposed to improve WiFi connectivity, so don’t expect it to include anything else fun, like double-tap-to-wake. This sure looks like a day-1 update to fix a bug that was caught in the final weeks of testing. The Pixels currently in the wild are running Android 7.1 build NAE63P.